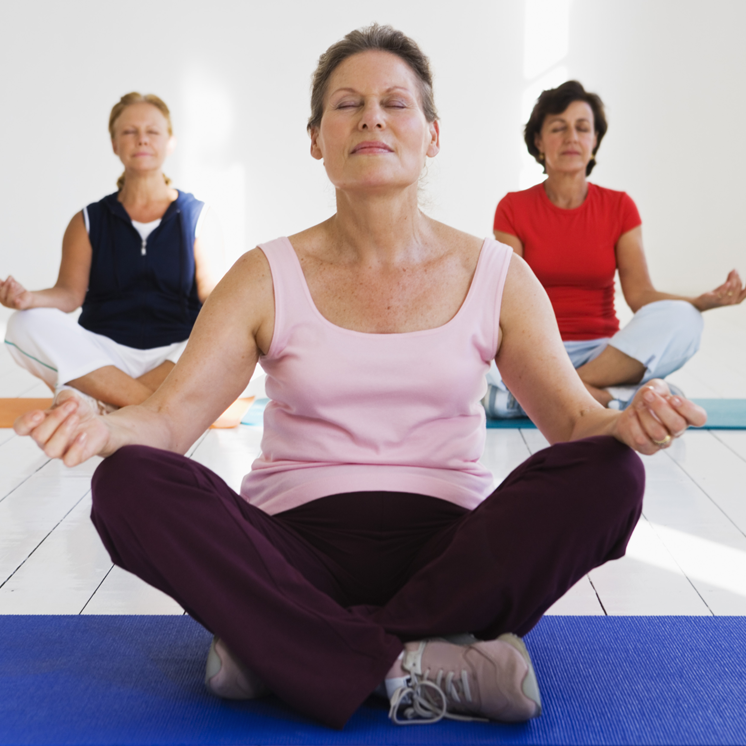 Yoga can help you to improve at many things that you aim to achieve in your life. For some it may be about giving yourself more time to relax and accepting who you are. For others it can be about becoming more focused and becoming stronger physically or improving at sport. Many of us have a less-than-bendy body; factors such as the weather, genetics, our age and lifestyle can all effect how flexible our body is. 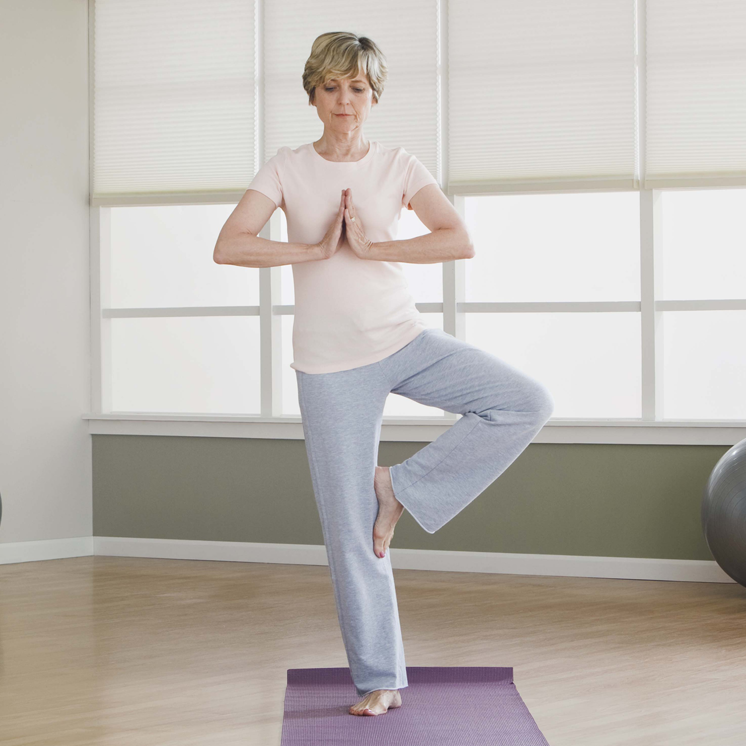 Yoga poses stretch your muscles and also your joints helping to increase your flexibility. With regular practice, this can also improve your range of motion. This helps your body to stay fit and healthy and avoids the potential for injury especially as you become older. Many daily activities require us to have adequate balance, for example: Getting dressed, walking, getting out of a car, or participating in a sports activity. As we get older our ability to balance begins to decrease increasing the danger of falls and possible injuries or mishaps. Yoga postures and regular classes help you maintain a healthy ability to improve stability and balance which will you keep light on your feet. Core strength is essential for our body to build good metabolism, burn fat and boost overall vitality. Without strengthening your core it is not possible to get the best from your limbs or other parts of your body. Through static yoga poses and dynamic flowing movements, yoga helps build whole body strength, through core strength, which is essential to maintaining a healthy body. Yoga is one of the most effective ways to build core strength and add flexibility to your muscles. Through the implementation of breathing control, meditation and bodily postures yoga teaches students to better manage and control intense and pressurised situations, which occur in every day life. Yoga helps you focus on the now, clearing your mind of distractions while also being aware of what’s going on around you. Meditation and breathing exercises will help you to develop the ability to deal with all manner of high-stress situations in the workplace and in your personal life and assist you to overcome anxiety. Who doesn’t want to slow down and have less stress in their lives? Stress and anxiety are everywhere. Yoga can help reduce stress because it promotes relaxation, which is the natural opposite of stress. Yoga combines physical poses, controlled breathing, and meditation, which is believed to help reduce stress, lower blood pressure and lower your heart rate. Regular Yoga classes can not only help to counter balance the effects of tight muscles, strains and pulls, but can also be effective in preventing minor injuries before they might happen. With more flexible muscles and joints you are much less likely to suffer from stiffness, strains and pulls as you go about your daily life. Learning to breath properly is an essential part of Yoga. It involves learning to recognize the sensations that accompany diaphragmatic breathing and gradually becoming accustomed to breathing deeply and smoothly. This is refreshing and restful, and creates a sense of well-being. It calms the nervous system, helps prevent psychosomatic disturbances, including panic episodes, and centers attention. It is also a usefull self-management tool for even the busiest periods of your day.